For the second time in a row I am awarded a prize. This time the first prize single images. I met Clara and Zacharias early 2017 while I was on assignment for Save the Children NL in Mozambique. During my stay I visited the malnutrition ward of Hospital Central in Beira. On my last day I decided to make portraits of the admitted children with their caretakers. It was for me the most direct way to pay my respect for them. What I saw and felt was the unconditional love for each other. I believe and hope that the viewer feels the same what I felt when I was photographing. It was so hot inside the building. My shirt was completely wet and I didn't know if it were tears or streams of sweat running down my face. I was touched by what I saw in front of my eyes. It feels strange that I win awards with images that more than once depict the misery of others. On the other hand it is my role to create empathy for people who find themselves in a situation they didn't chose or create. When you look at the image of Zacharias holding Clara I hope you see the love of a father for his daughter he might loose, instead of two victims of faith. I hope that you stay with them for a short while and feel for them in stead of giving them the blind eye. I realize that through winning this award more people can be part of Clara and Zacharias' story. I am very grateful for that. Also many thanks the the jury and of course Save the Children NL who is giving me the freedom to let me do my thing. Thrilled to be one of the five winners of this years Alfred Fried Photography Award. The ceremony took place in Vienna, Austria where all winners were invited to receive their awards. A special thanks goes out to Lois Lammerhuber. This extraordinary man is besides being an excellent photographer and book publisher the driving force behind this very special award. Read more about the award and jury report here. Proud and very happy to be 2nd place winner of LensCulture Portrait Award 2016. I hope that Anoel, the girl I photographed in Minkaman Camp, South Sudan is doing fine. Girls in South Sudan are extremely vulnerable due to sexual harassment and violence. Thanks to Save the Children NL for the opportunity to give girls like Anoel a face. Read more about my photo here. From November 4th 2015, the No Lost Generation photo exhibition about the life in the Syrian refugee camp Al Za'atari in Jordan, commissioned by Save the Children NL, will be opened. 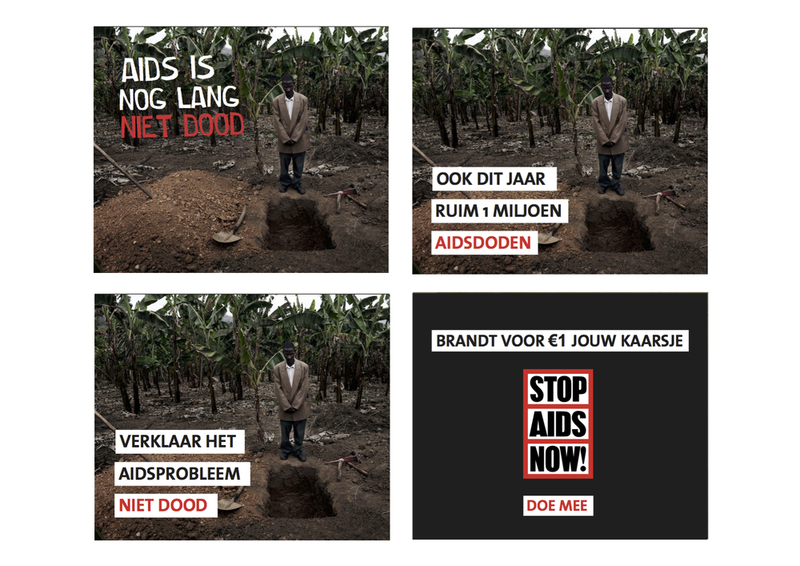 Save The Children wil de dromen van kinderen onder de aandacht brengen met Droomfotograaf Gezocht. Henk van Middelaar in gesprek met fotograaf Chris de Bode. Hij is net terug uit Liberia, een gebied in de greep van Ebola. Hij ging in opdracht van 'Save the children' en zag van dichtbij hoe verwoestend Ebola kan zijn. Fotograaf Chris de Bode heeft in opdracht van 'Save the Children' en giro 555 de gevolgen van Ebola in Liberia in beeld gebracht. Wat trof hij aan? 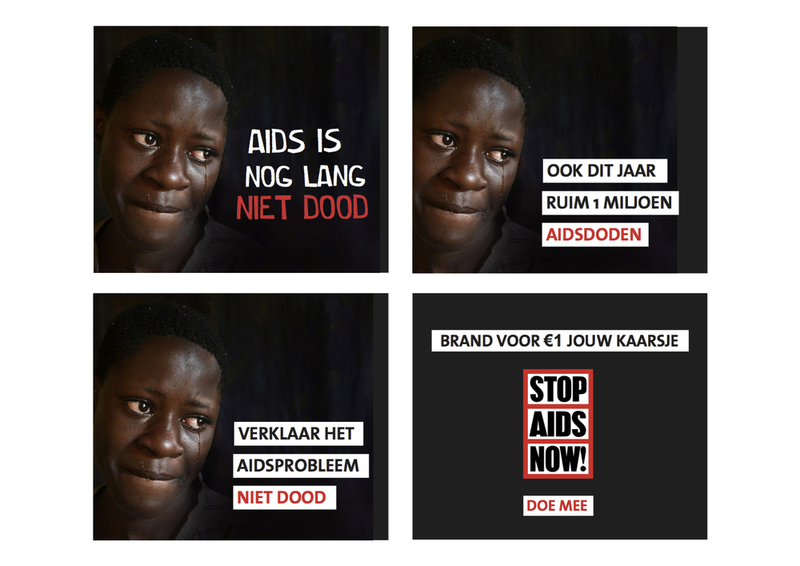 En was hij niet bang zelf Ebola te krijgen? Het aantal vluchtelingen uit Syrië blijft groeien. Fotograaf Chris de Bode bezocht het afgelopen jaar meermalen het vluchtelingenkamp Zatari in Jordanië. Hij leerde daar het jongetje Kuzai kennen, die hij een camera om de nek gaf om zijn dagelijks leven te registreren. Hoe gaat het nu met het jongetje en wat voor beelden maakte hij? Vanavond krijgen we het te zien. Portret over Chris de Bode.